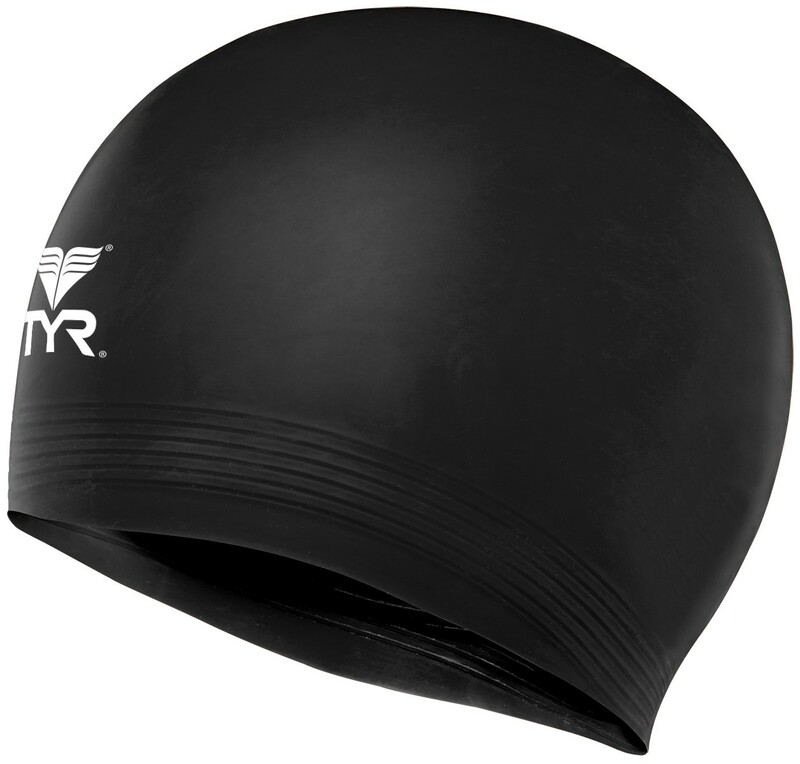 Make every swim streamlined in the TYR Latex Adult Swim Cap. Designed with a durable ribbed edge and latex construction, the LCL provides both male and female athletes with powerful features including drag reduction and tear resistance. In addition, a secure fit helps to ensure it stays in place while you swim. Snug fit and no sliding. I swim everyday in a pool and this is my favorite cap. It fits well and covers my ears. I don't expect them to last forever, so I buy several at a time and get good use out of them. Fit well, won't slip up like silicon caps, and is quite durable. Good value for the money. Q: Do you still do this in powder blue?, also will you be doin any printed latex caps , like with a big tyr logo? A: We no longer make the Lighter blue. We do make the Latex cap in royal. Q: why dont you offer this in light blue anymore? A: Thank you for contacting TYR Sport! We are always eager to answer any questions you have about our company. We did not have enough requests for the Light blue Latex cap to warrant us keeping this in inventory. Sorry for any inconvenience. Q: Can you add artwork to these? A: Thank you for your inquiry. 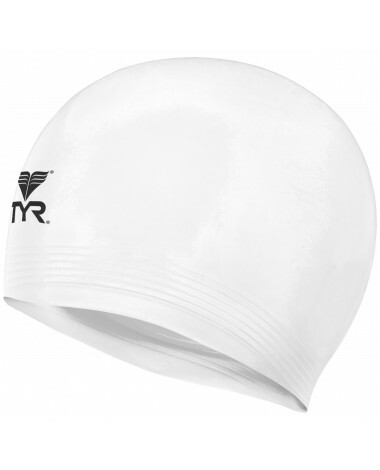 TYR Latex Swim Caps can be customized, but unfortunately we do not offer customization services direct. We would recommend contacting your local TYR dealer for assistance. A: Thank you for contacting TYR Sport! We are always eager to answer any questions you have about our company. Please contact customer service for a team dealer to order bulk caps through. The Latex Swim Cap is a true TYR classic. Ideal for children and adults, the Latex Swim Cap locks hair in place and won't slip off in the water.